Who else doesn’t want a clutter-free home, right? Having a clutter-free home means having a clutter-free life. Let me tell you, friends, that nothing could be more peaceful than a clutter-free home and life. 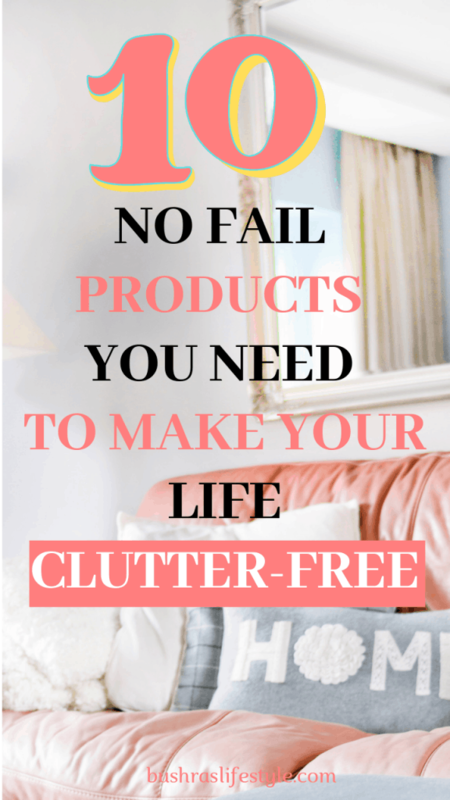 In this article, I am going to introduce you the products my family, friends and I use to make our lives free of clutter. It all started in 2010 when we purchased our first home. I was not a disorganized person, ever, but before I got married I didn’t have much either and we always have someone to clean our house. Growing up, I was such a Diva. When I moved here to the States, I couldn’t afford so many things in the beginning as my husband was indebted, so I discovered thrift stores. I kinda really accumulated a lot, and didn’t even realize it because before we purchased our house, I was putting everything in the storage area. That was the hitting point where I realized that life is too short to spend on extra clutter. I started to purge, purge, and purge. We moved, and the new house becomes very peaceful with less clutter. I was one happy person to have a clutter-free home. After having kids, we piled up so much again and the day we were ready to move from Wisconsin to Oregon we realized that we were back to where we started. We had so much clutter again, and so much to pack! My husband and I both went crazy, and it took us two months to clean and get rid of unnecessary stuff. Does that ever happen to you, that you go back to your old habits without noticing? After moving here to Portland, I decided I would never go back to that overwhelmed house and life again. Hence, we are working on everything and going room-by-room. When everything has a room, it makes it easy and less time-consuming. 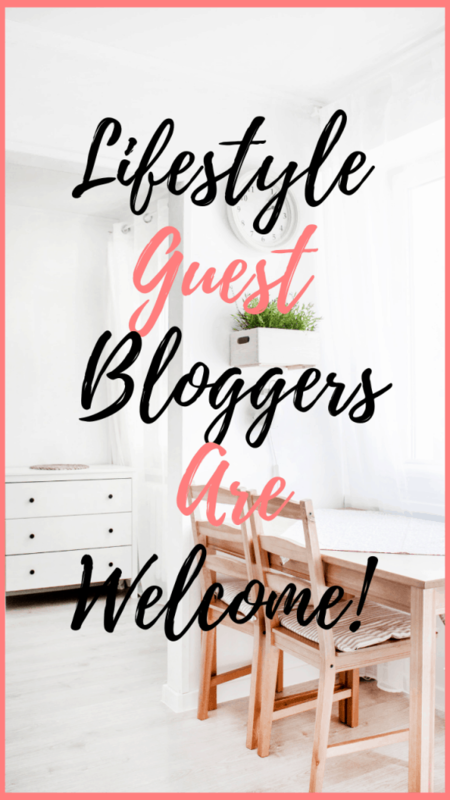 In order to have a comfortable life and to make your home clutter free, I highly recommend these products. Most of them are absolute lifesavers. I only recommend products if either I personally use them for my family, or any of my friends used them and highly recommend them. 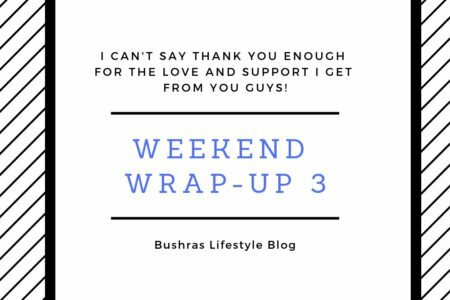 My readers are very important to me, and Bushra’s Lifestyle is nothing without you all lovely readers out there! Here you go with your power products. They will definitely make a huge difference in your life.! 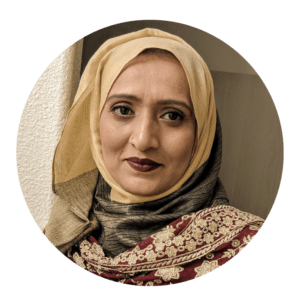 Bushra’s Lifestyle is a participant in the Amazon Services, LLC Associates Program, an affiliate advertising program designed to provide a means for us to earn fees by linking to Amazon.com and affiliated sites. 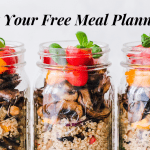 You also can use this great organizer for bake-ware pans, cookie sheets, plastic food wrap in the kitchen, or bathroom supplies in the bathroom. We have it in our kitchen. Made of sturdy steel and has the capacity to store up to 5 regular cutting boards. 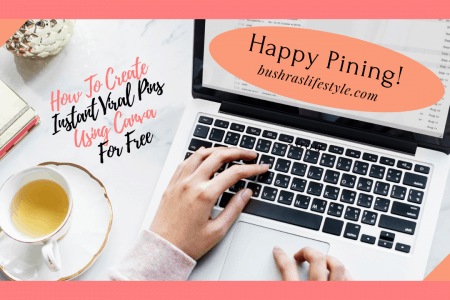 Once you move boards, pans, and sheets from your counter tops, you are going to see a huge difference, and this is only a first baby step toward your clutter-free home. 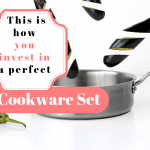 This particular product is from“Simple House-ware”, and I love their products as I have used a few other things from this seller, and their customer service is beyond amazing. This product is a huge space saver, and you would totally love this rack. This rack will help you to utilize your dead and awkward spaces. This helps use the space underneath the sink where the sink pipe is always in the way of organizing. 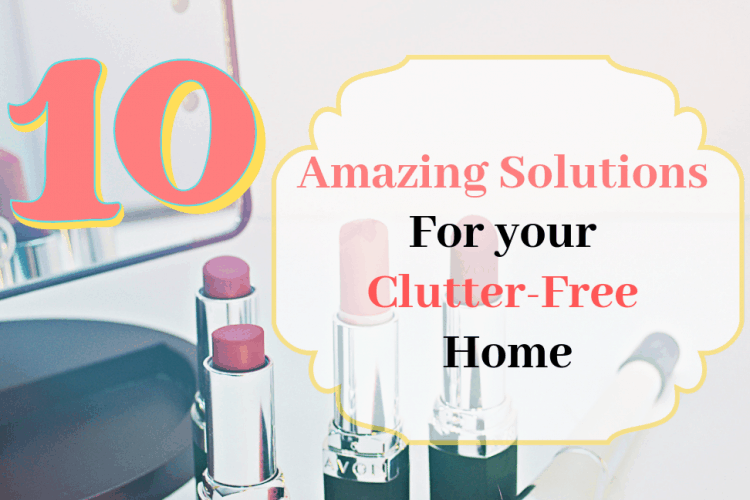 It’s a great product toward your clutter-free home! Mostly, your empty vertical spaces in hidden places are the hardest to utilize, and if you are living in a small place it makes it even harder. 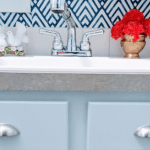 This product will simply do the trick and allow you to beautify them, and have a home for a lot of your cleaning products that go under the sink. Before we got this organizing rack, all my bathroom and kitchen cleaning supplies were always piled up on top of everything. Finally, this lifesaver of a rack just helped to have a clutter-free home, and I call it a second baby step toward your clutter-free life. It’s also a very renter friendly product to maximize your space. An inexpensive way to add storage and for better organizing in order to have a clutter-free home. Maximize your kitchen counter space or your refrigerate space. All your extra clutter out of the fridge could store here. For example, your condiments, as they don’t need to be in the fridge. It’s also super easy to install. The material used for this is very environmentally friendly and sturdy. Dimensions: 30 x 15.7 x 9.8 inches/76 x 40 x 25 cm. The refrigerator storage shelf has 3 shelves and 1 hanging rail. There are 3 hooks in the bottom for oven gloves, scissors, spatulas, etc. Great for storing your commonly used utensils, tools, and gadgets. It’s great for small or large kitchens. A perfect space saver that’s easy to put together and sturdy. It’s easy to spot the can you want in your pantry or in the cabinets. Using this rack, your pantry will simply look much more organized and have less clutter. A great organizer for cat and dogs owners as we buy tons of cans…right? Also works to store canning jars. Since the racks have adjustable dividers, almost any size can will fit very nicely. In the near future, I will show you my organized pantry in our new home in the near future and you will see how nice these racks look. Having less clutter is the best key to your clutter-free home. These multi-purpose jars are adorable and make your pantry look amazingly organized. They play a big role in providing you a clutter-free home, and of course, a clutter-free life. Ever since we started are using them, my kids don’t make a mess at all. These are clear containers, you don’t necessarily need labels, which makes it easy for the kids to grab what they want. You are going to love this product. They are very high quality! This set comes with 6 pcs BPA free airtight storage containers with red locking lids, 20 pcs bonus reusable chalkboard labels, 1 measuring cup, and 1 blue chalk marker (we didn’t use labels but nice to have them). They are FDA approved, so be worry-free while using with kids. Each food storage container has a capacity of 4L / 135.3oz, 16.9 cups, and the length is 8.86 inch, width is 3.35 inch, and height is 9.45 inch. Large capacity, suitable for storing flour, sugar, rice, nuts, beans, cereal, snacks, pet food, or anything else you may need to store. The 4 Sided-Locking Lids with Silicone Seals ensure that no air or water enters in, keeping your cereal super fresh. Less space required for storage. You will never lose any of your food container lids once you have this space-saver and clutter-free organizer for your home. I had to go through so many of the containers just because we couldn’t find lids for them until I found this super storage solution. Before this, The lids were just disappearing like socks in a laundry room. It’s such a great caddy to hold all the Tupperware lids neatly to provide you a clutter free home! This Company who sells this great product is a small women-owned business, which as a woman, I am always happy to support! Do plastic bags drive you crazy and you feel like they are taking over your entire cabinet or two? If your answer is yes, then the solution is right here with this skinny and neat little rack, which can hold up-to 50 plus bags. Leaving you with a fresh and clutter free home. 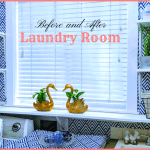 You can also use them in laundry rooms, garages, utility rooms, and more! This is a true resolution to neatly storing grocery/trash bags. Perfect for storage in especially small spaces. For instance, apartments, condos, campers, and RVs, to maximize storage space and give you a clutter-free home. This cleverly designed rack keeps all your pans neatly aligned and contained. In our house, pans used to be all over the counter all the time, which made it look very messy. I recommend it for smaller or larger kitchens as we have used it in both. I particularity picked products which I have used and tested as this makes it easy for the reader. Once we settled down in this new house, I will have you a detailed tour of our kitchen to show you all these neat gadgets. A must have gadget for your clutter free home. It’s great to go on an organizing spree throughout your house with this beautiful water bottle holder. Your water bottles will no longer roll and fall out every time you open the door! Keep counters, islands, tables, pantries, or cupboards clutter free with this convenient organizer. This rack is also perfect for to store smoothie shaker jugs as well, because these bottles can be a real pain as they roll all over, but this will fix the mess. 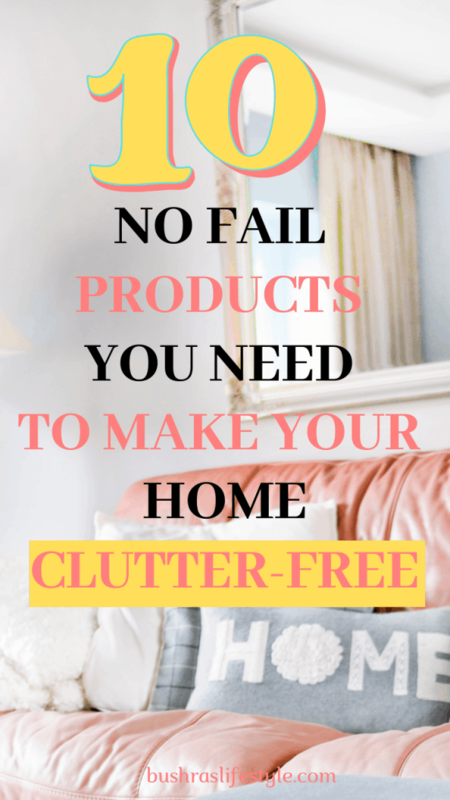 As you all know (especially you all busy moms), that in order to have a clutter-free life, we have to have a clutter-free home. For that, we have to have things organized and accessible. I am so glad that some smart people invented these gadgets to make mother’s lives easy. This is perfect for us, as we are a family of six. It’s perfect for the sport and exercise enthusiast as well as busy families that are on the go. You will always know where to find a water bottle for your next sporting event, yoga class, workout or game. These also make a nice addition to work-out facilities and gyms. The wall-mounted holder works well, as nothing slides down and the storage stays secure. I would say rather than using the supplied hardware use wallboard anchors that are a bit more substantial. Handles are very tightly secured so you don’t have to worry about anything. You can have it mounted in your garage or inside the door of the linen closet. We are going to order one more particularly for our garage. It magically frees up your closet space and works great to provide you a clutter-free home. Very sturdy and holds up to 5 big cleaning tools such as mops, brooms, etc. Tell me which product is your favorite and why? I can attest to the awesomeness of the broom and mop holder. It saves so much space and keeps the floors clear. We used one in our other house in the walk-in pantry. I had my broom and swiffer right where I needed them (in the kitchen) It also held the steam mop by the handle, so that was one more bulky items I didn’t need to put on the floor in the corner. Yes, Sarah! It can hold heavy items easily. In our old home, we were struggling to find a home for all the verticle cleaning tools and then discovering this broom and mop holder just made life easy for us. We are going to order one for our new garage as well. These are great! This makes me want to re-organize my entire house. I love the under the sink 2 tier expandable shelf organizer because cleaning products easily get cluttered down there. Thank you Jackline! Right! I know they are big motivators and really they make home looks so beautifully organized. We have purchased a new house but in our old home, I had them all and then we left whatever was mounted there on the walls. I am glad it gave you motivation. Go for it. I completely understand the clutter craziness. I’m trying to teach my daughter that she doesn’t need to keep every little thing, but she’s not getting it. 😀 It’s going to be so much to pack when we move! I love your list. I really need that pan rack and the bottle organizer. Those are neat! Thanks for sharing this. Saving it! These are great ideas! I have the plastic containers and I love them!! I love having an organized home! Reorganizing my whole closet made my life so much easier! Apparently I need to go shopping, I need so many of these products! My home feels so disorganized! Love your selection here. 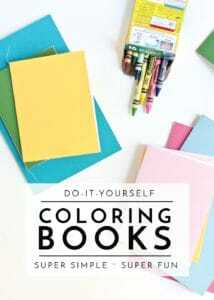 Such great ways to organise yourself and not drive yourself insane trying to work through the clutter. I had to laugh at the lid holder – that would be so good as these seem to always go missing! Such an important thing to do! I haven’t realized before, now that I’m a mom – decluttering is what makes us organized! These are great! This makes me want to re-organize my entire house. good tips for who really to renovate or update their house as well. like it!! I declutter my house on every Sunday. I agree echt one here is necessary. really cool products! indeed my house need all of these to declutter! Ooo! Totally need to grab a few of these! Those over the door organizers are so helpful! Thanks for the list! I love those clear cereal holders! We recently got a bunch of them at Target, and we actually put all the doggie treats & food in them, plus the coffee pods for the Keurig! 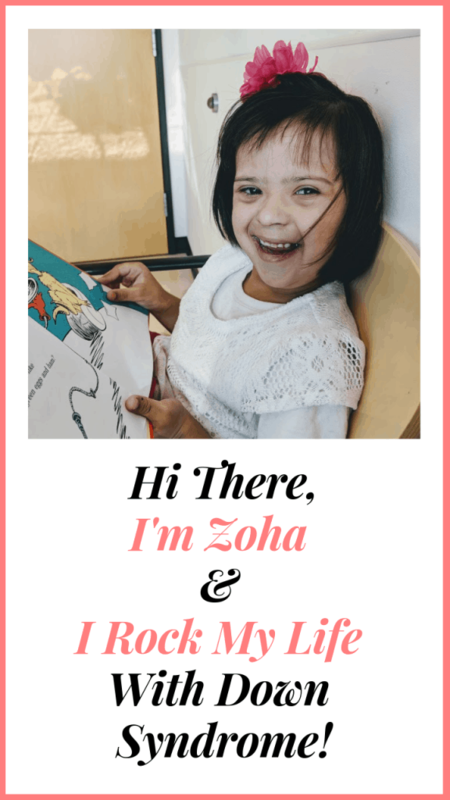 Great post as always, Bushra! Such detail! This is a post I can relate to! I absolutely love all those products, in fact, I think I am going to buy that tupperware lid container right now! 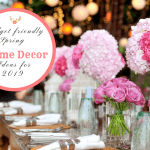 So many good ideas here on how to organize stuff!! I need to use some of these in my own home. Great post as always!! I love an organized home and having a proper place for everything. I would have to choose the cereal containers. They look great in the pantry and keep the food fresh. Keep up the good work Bushra!